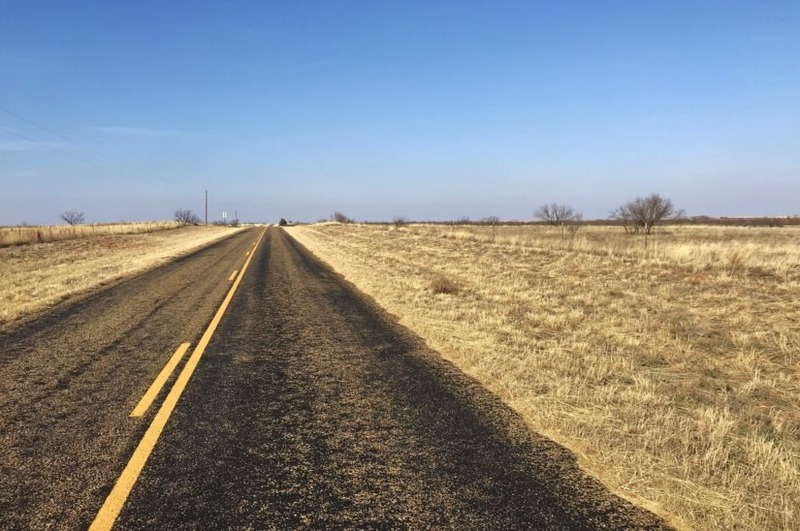 This 158 +/- acres is located south of Paducah on the paved FM 2278. 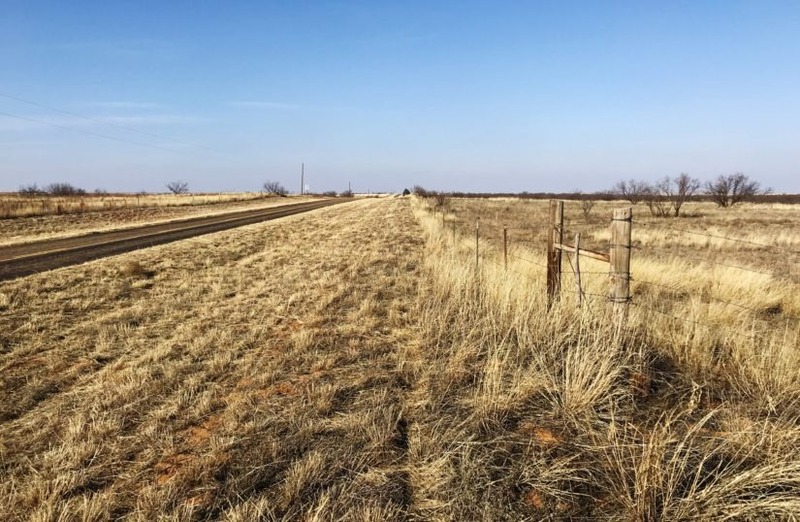 The property also has road frontage on its north and south sides. 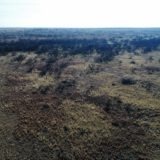 It has electricity and city water in place, minerals, good cover and is priced to move quick. 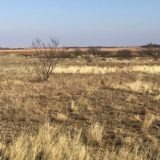 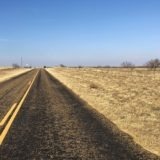 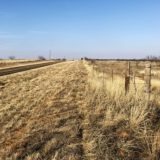 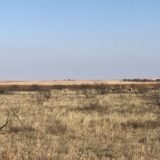 The land is mostly flat with a gentle roll. 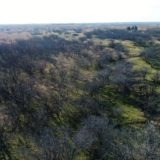 A seasonal creek wash runs through its middle. 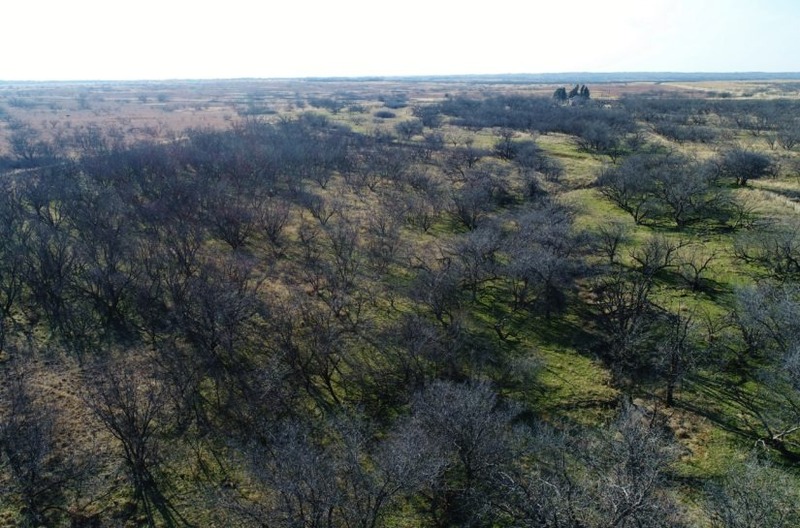 This wash has hackberries and tall mesquites surrounding it. 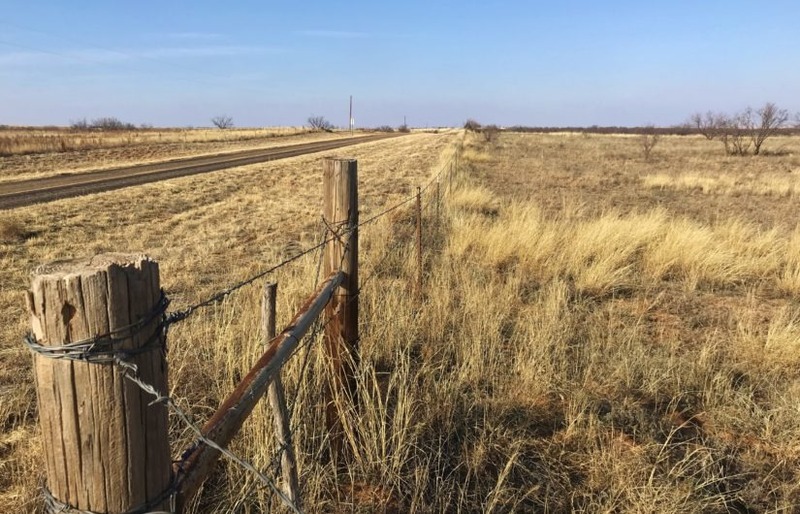 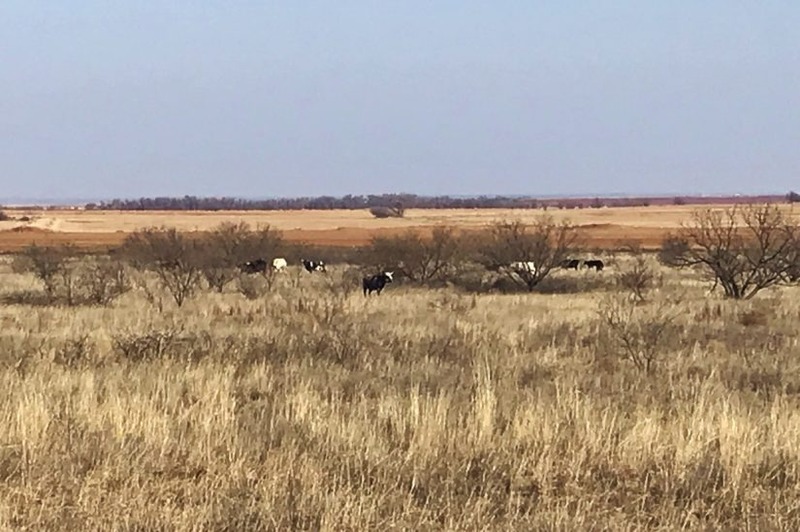 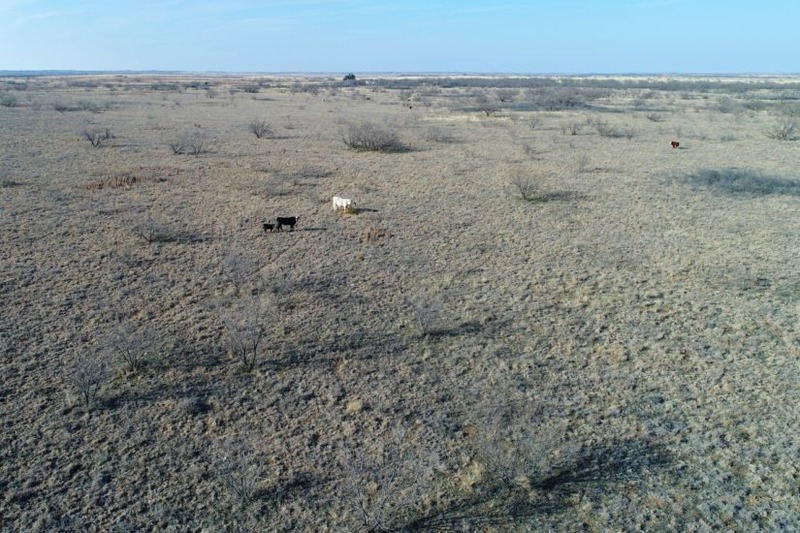 The property has two cross fenced pastures on either side of the wash, 25 and 114 acres in size. 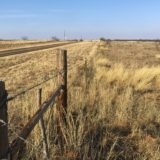 The fences are in overall good condition. 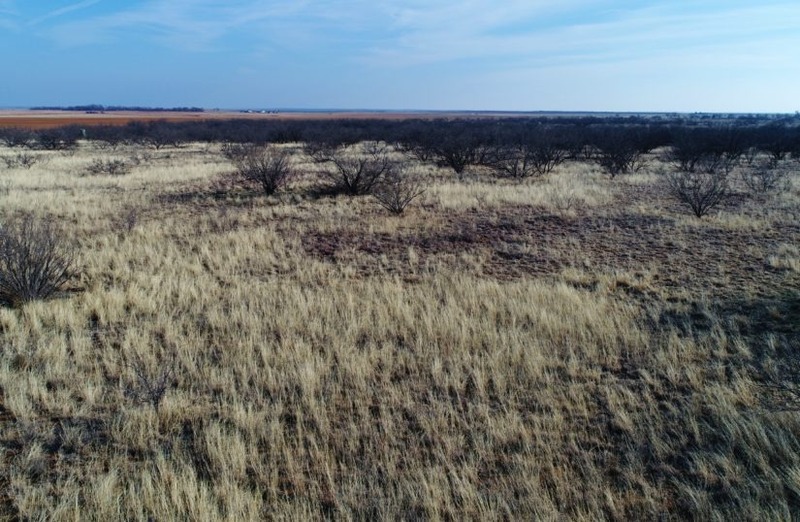 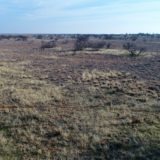 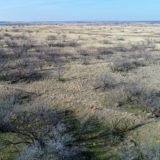 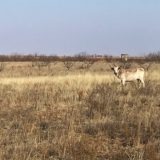 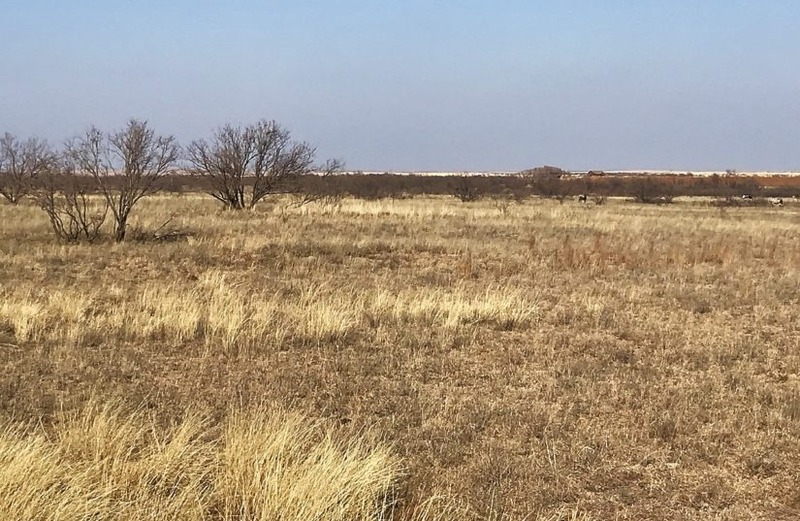 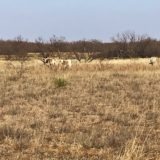 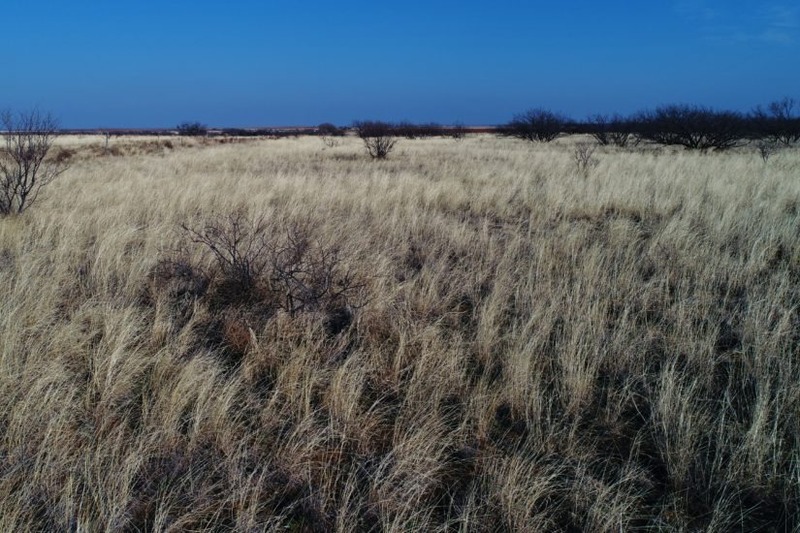 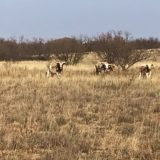 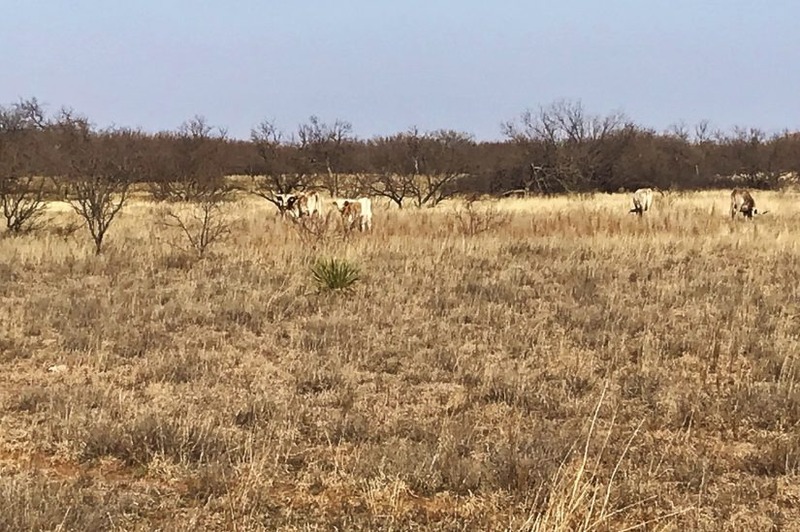 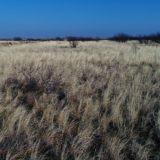 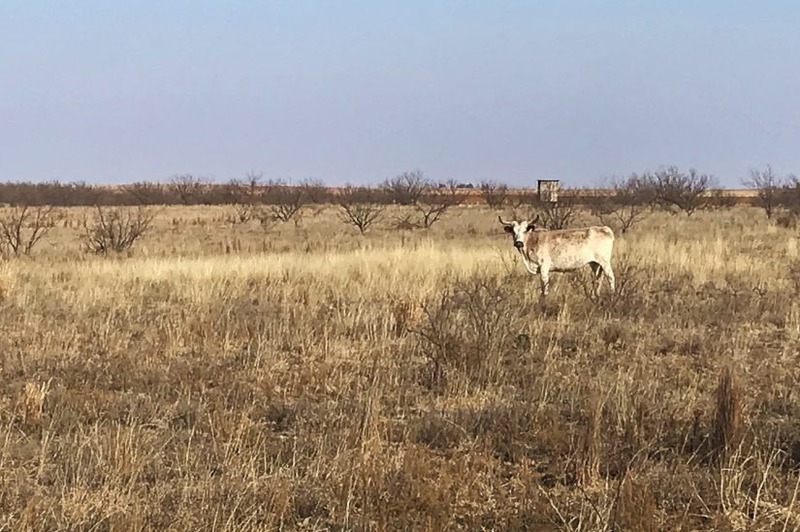 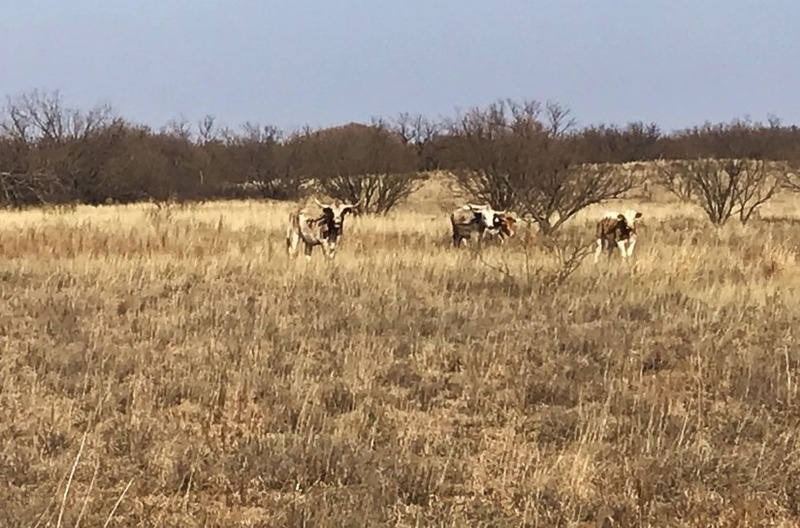 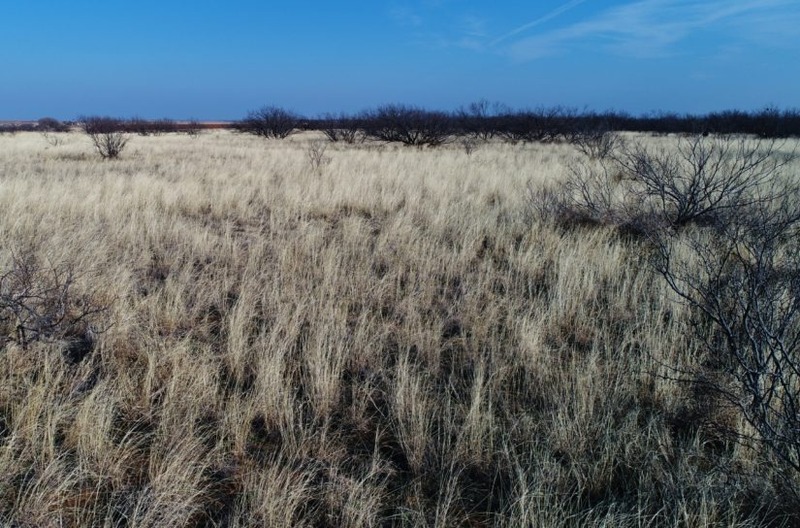 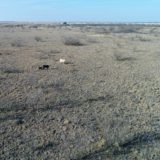 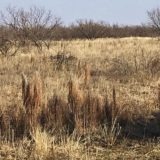 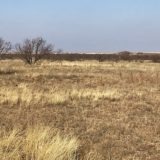 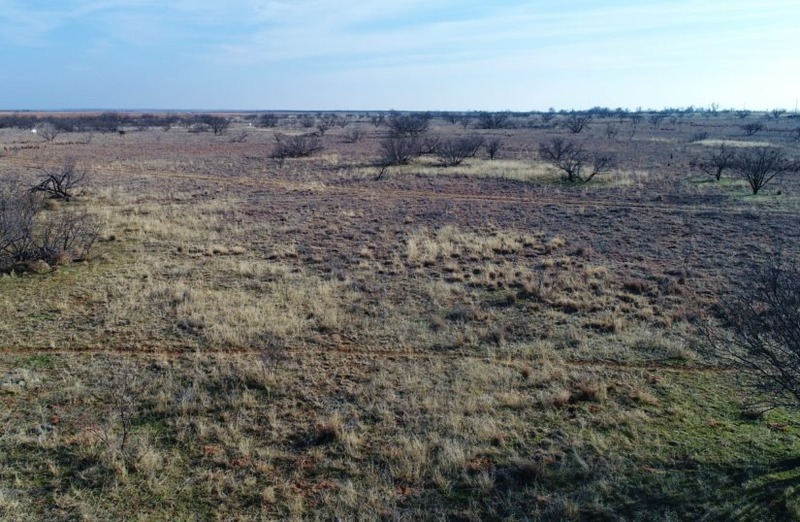 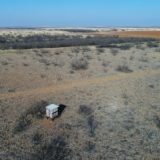 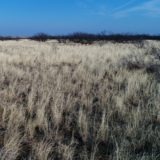 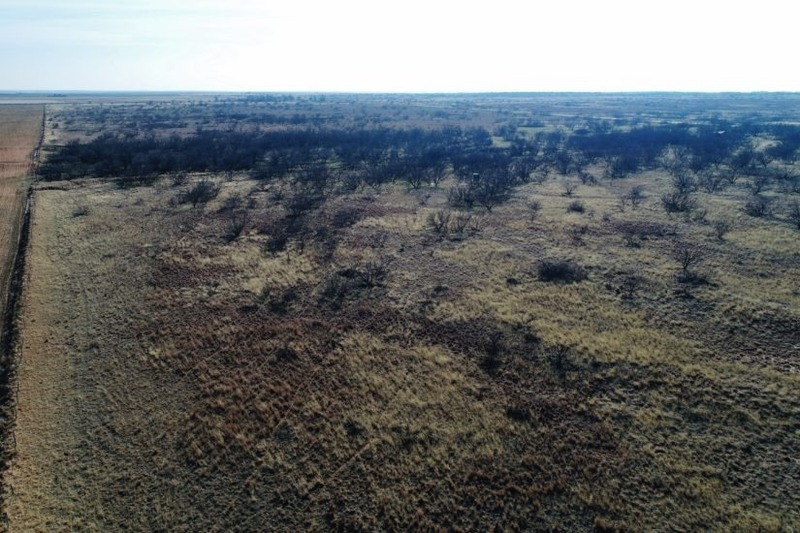 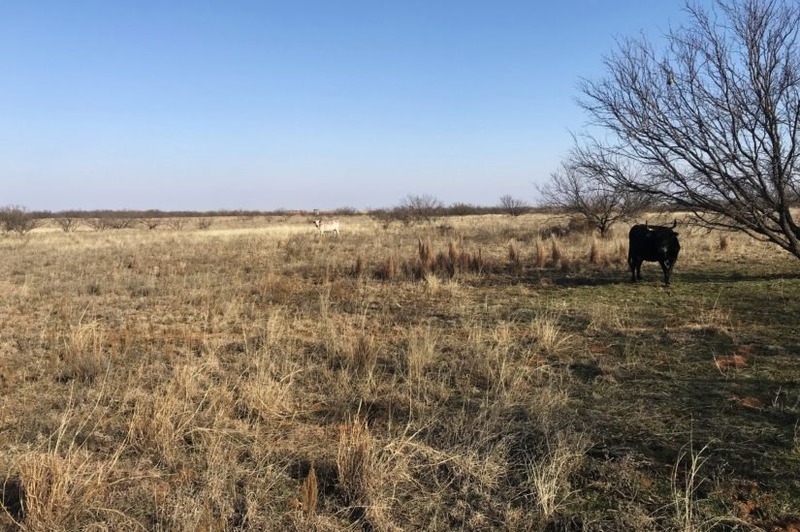 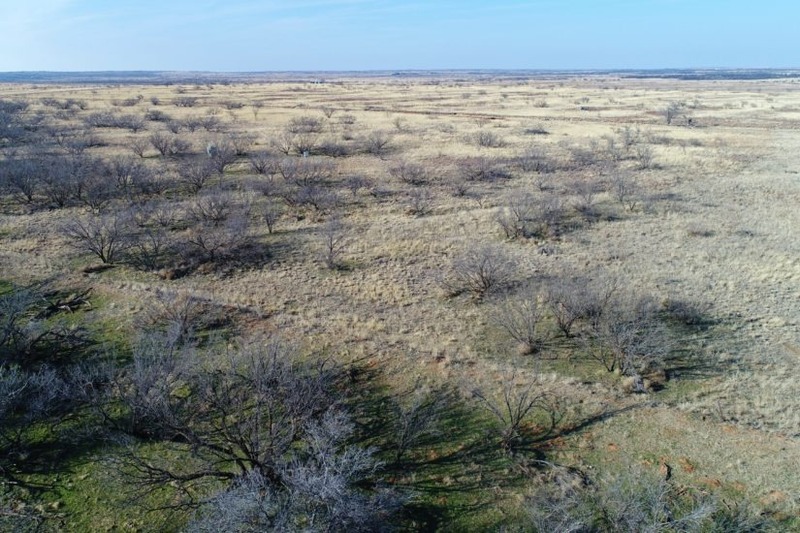 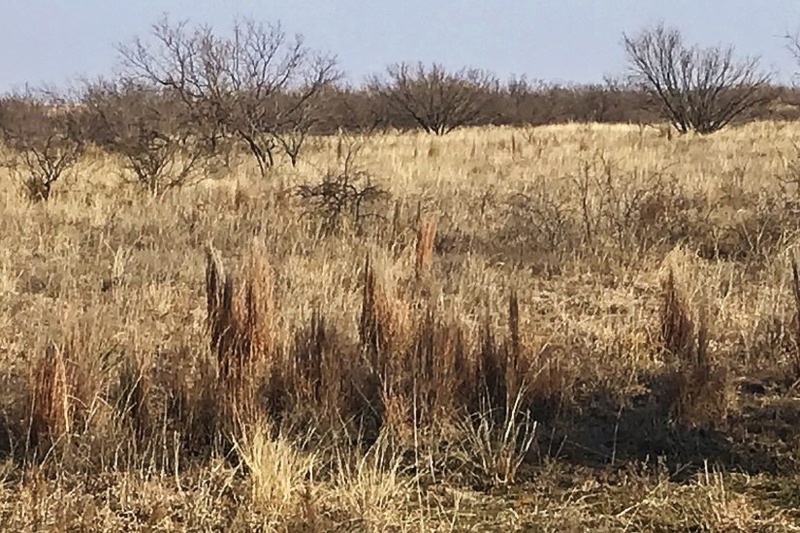 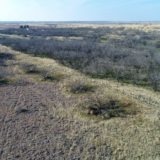 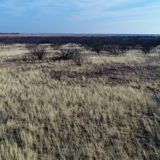 These pastures have good stands of native grass and scattered mesquite thickets for wildlife cover. 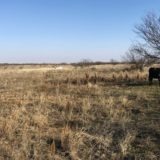 A water well is used to water cattle. 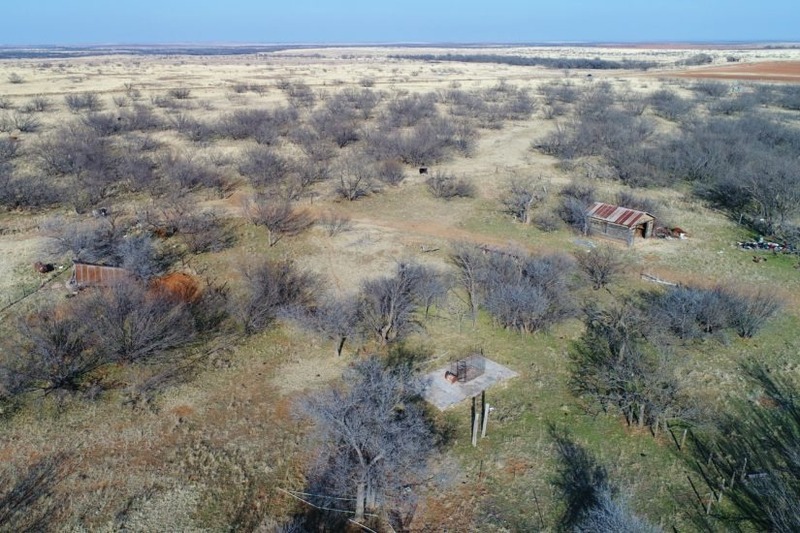 An old house and some outbuildings are located at the road, which are all in poor condition. 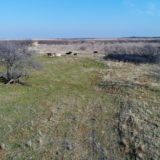 The house is not livable and needs to be razed. 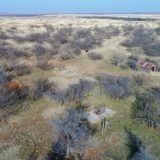 The utilities are in place though, to set up a deer camp here. 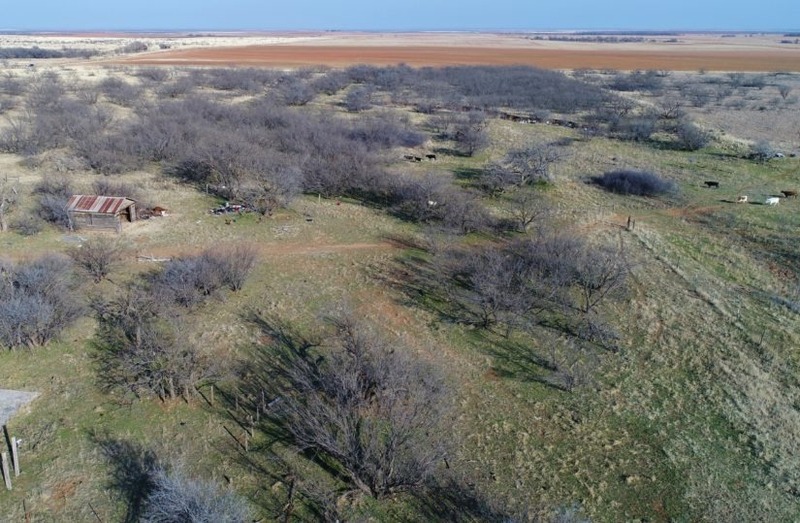 The wash seems to act as a corridor for whitetails, and this ranch sees lots of game! 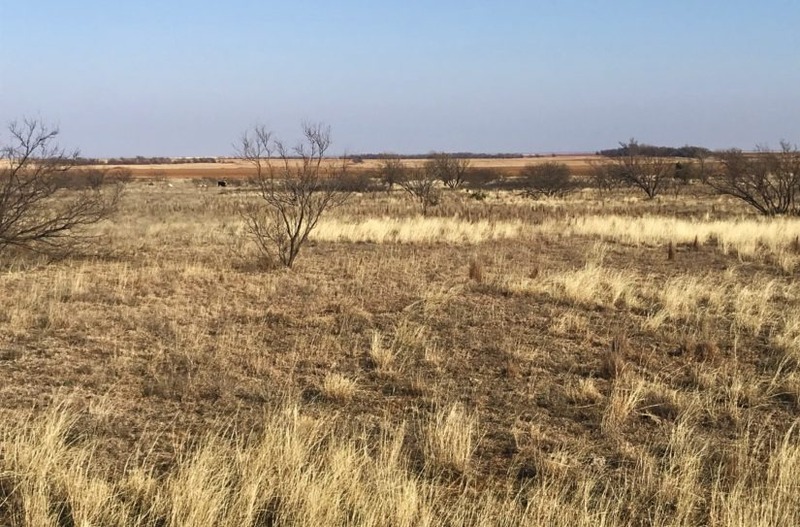 The neighbor to the east grows wheat, enticing deer to move through this property to get to the field to graze. 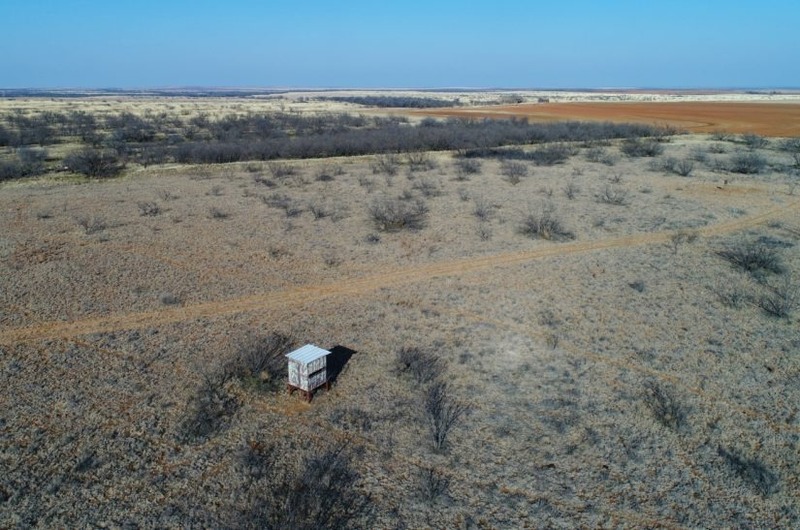 A hunting tenant has a couple of blinds and feeders set up along this wash for this reason. 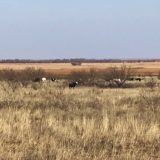 You will also have good numbers of feral hog, plus turkey and quail in the pasture. 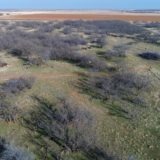 ONLY $850/acre | $134,300 total!!! 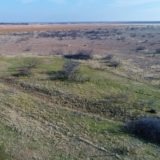 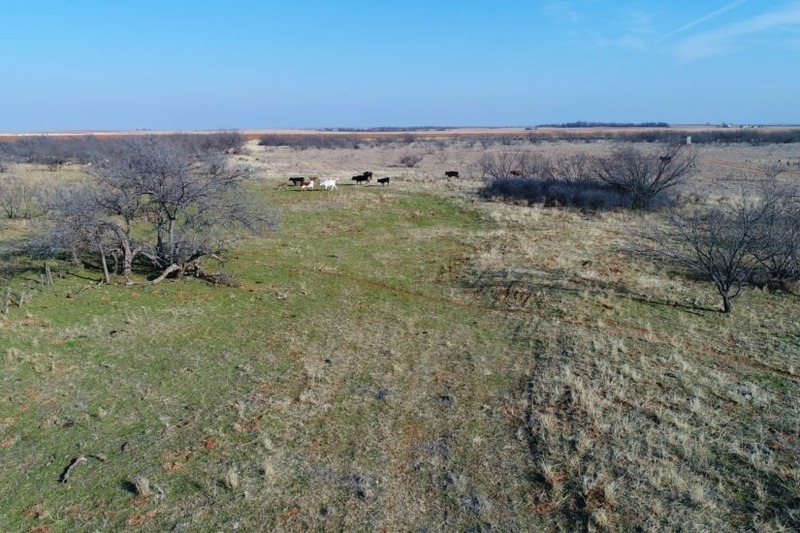 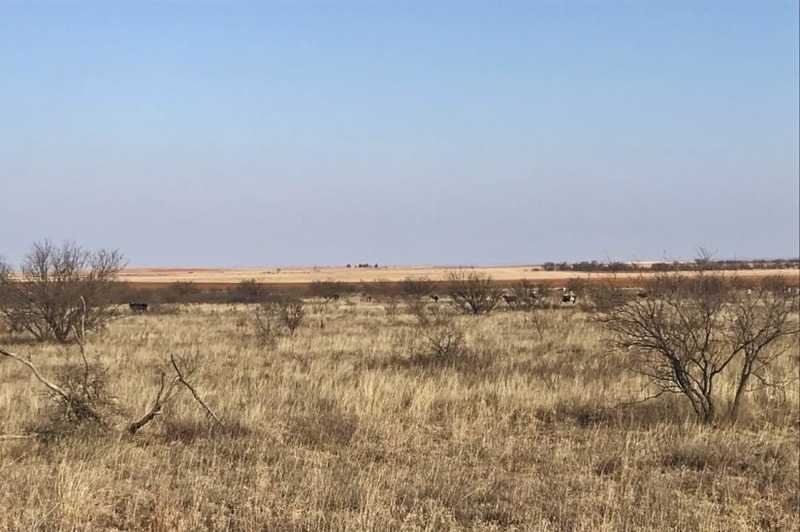 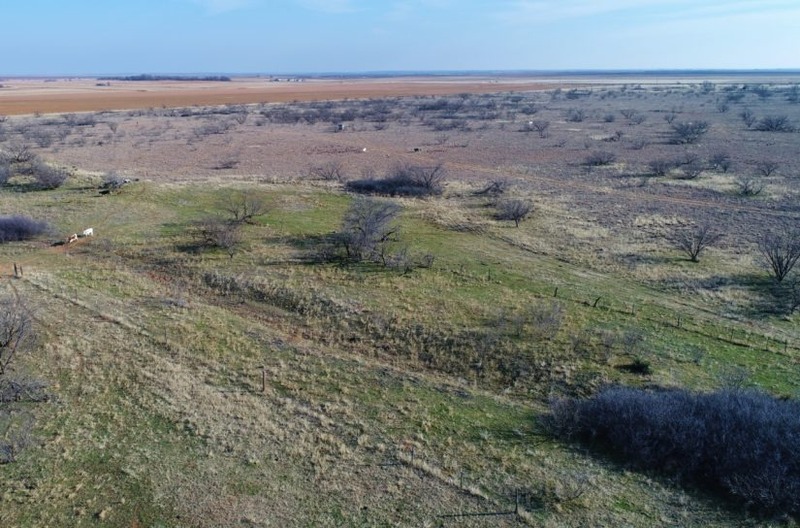 It has been a while since a hunting tract has been priced this low in Cottle County, and this one will not last! 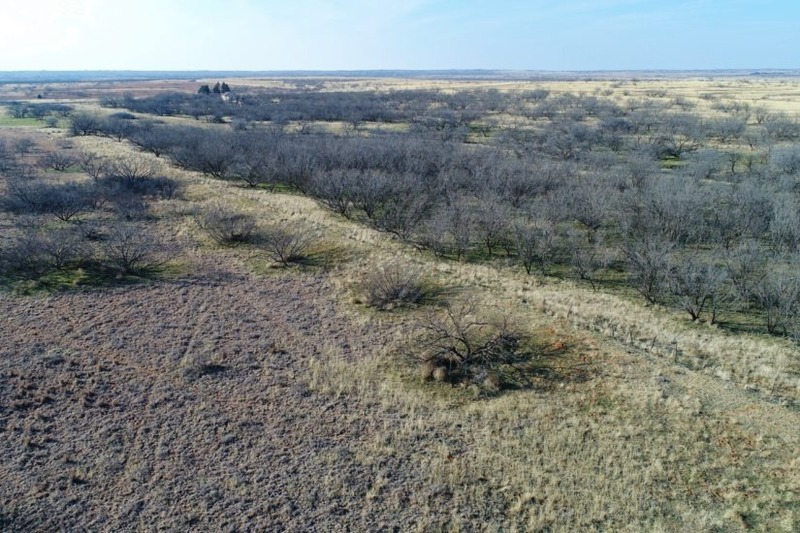 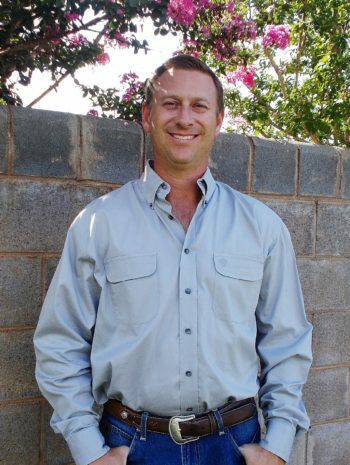 Call agent Steven Beck at cell phone (806) 778-1597 to arrange to see this property in person.